No Federal or Marine Corps endorsement of sponsor is intended or implied. 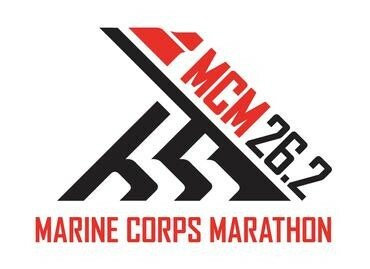 Join Team LUNGevity at the Marine Corps Marathon, and fundraise to help us stop lung cancer! LUNGevity has a limited number of FREE guaranteed entries available for the 2019 race. Sign up now with Team LUNGevity to secure your spot, and help raise lifesaving funds for lung cancer research and programs. Charity registration closes August 15, 2019. Questions? Contact Katie Ginda at 240-801-5581 or teamlungevity@LUNGevity.org.